Larsen & Toubro is India’s largest construction and engineering company. Founded and headquartered in Mumbai in 1939, it has business interests in engineering, construction, manufacturing goods, information technology, and financial services. The company has a particular presence in India’s infrastructure, power, hydrocarbon, machinery, shipbuilding, and railway industries. Although the business is primarily focused in India, it has expanded its global presence in recent years. In 2011 around 10 percent of its order book was accounted for by international projects. 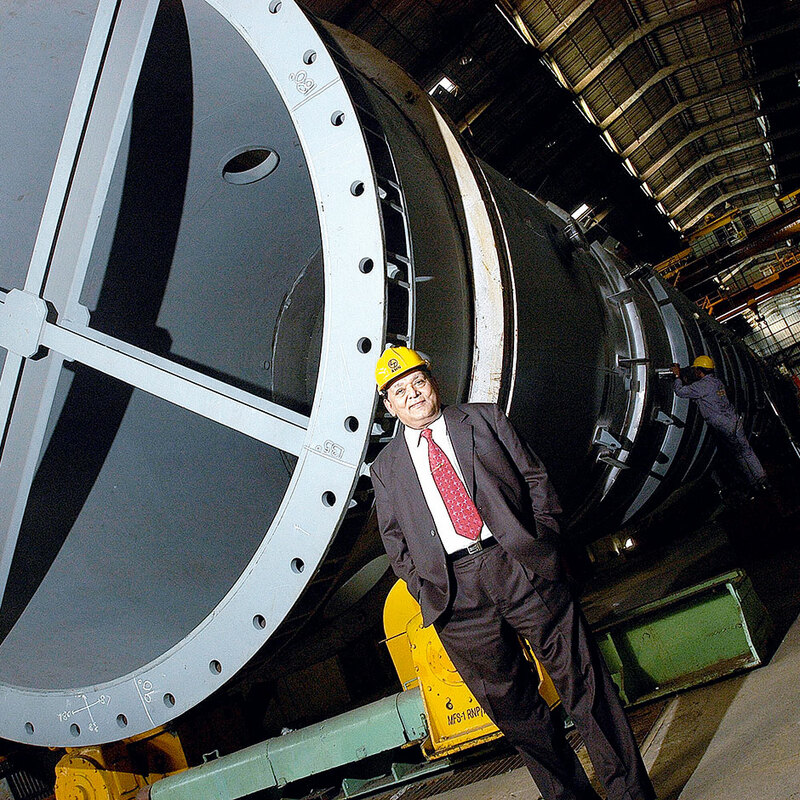 Larsen & Toubro employs over 45,000 people and created revenues of over $11bn in 2011.